With all the talk about the new Norma Dasher brass coming in the fall from Bullets.com, we thought it was time to feature a special rifle chambered for the 6mm Dasher wildcat. This gun has a great story behind it. Forum member Bob A. (aka “Killshot”) used his “Forum Classifieds Special” to beat all comers in the F-Class Division in the American-Canadian Match and the Long Range Regional Match in 2013 in Sacramento, CA. 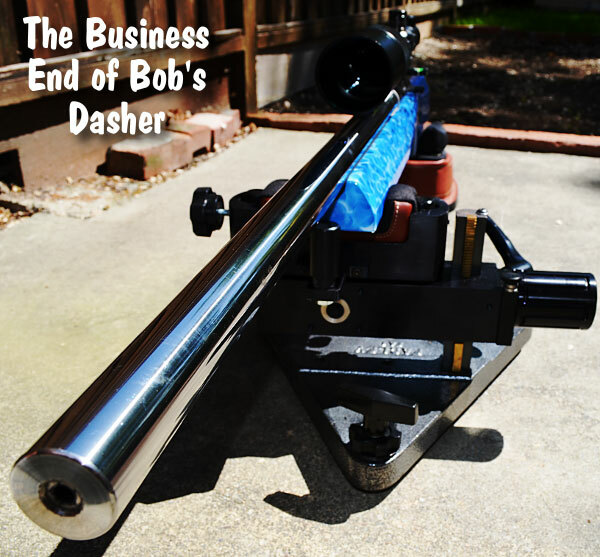 Bob’s 6mm Dasher sports a blue-printed Rem 700 action. Who says you need a high-dollar custom action to run with the big dogs? 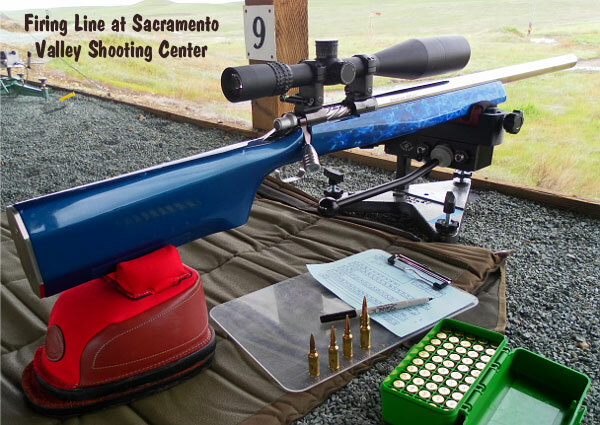 In fact, this same gun, built with components sourced from AccurateShooter Forum Classified Ads, set a Sacramento F-Class range record of 200-17X a few years back. 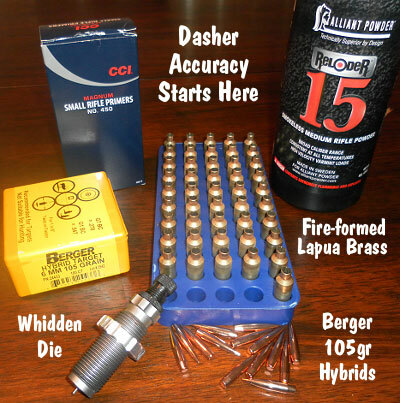 In this story, Bob talks about the build, and he explains his methods for loading ultra-accurate Dasher ammo. I wanted to build a proper rifle for F-Open but needed to keep it simple and, well, cheap. 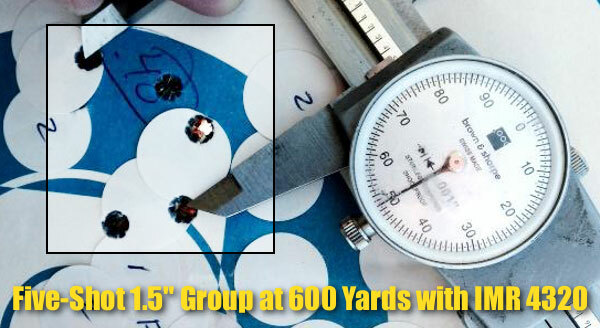 I found a solid “base” to build on in the form of a Dave Bruno-built, “pre-owned” 6-6.5×47 Lapua that I located in the AccurateShooter Forum classifieds in late 2011. 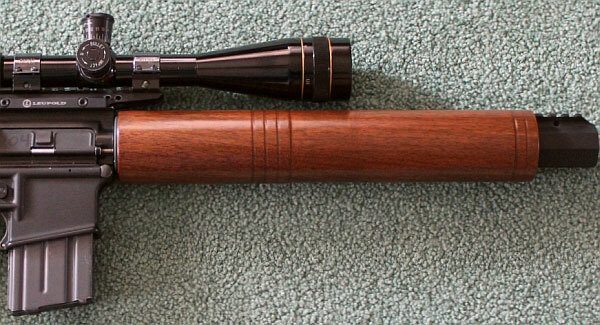 The base action was a trued and blue-printed Remington 700 receiver circa 1971 with a spiral-fluted bolt. It was in a Shehane ST1000 stock painted sky blue and had a Jewell 1.5-oz BR trigger. I sent the bolt to Greg Tannel (Gretanrifles.com) to have the firing pin hole bushed and sleeved, the ejector removed and the hole filled and the face trued. I ugraded to Tannel’s Light Steel firing pin assembly while it was out. 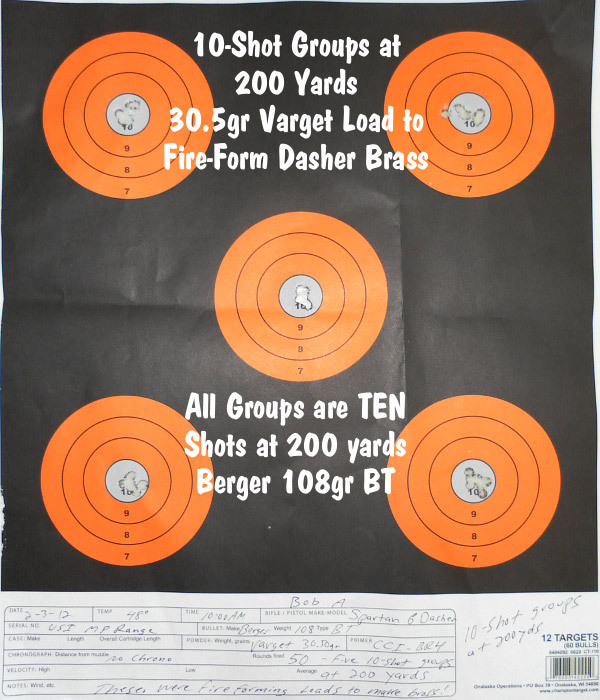 Share the post "A Very Accurate Dasher — By Way of the Forum Classifieds"
Share the post "Forum Member Crafts Wood Fore-Arm for his AR15"